Hi everyone! 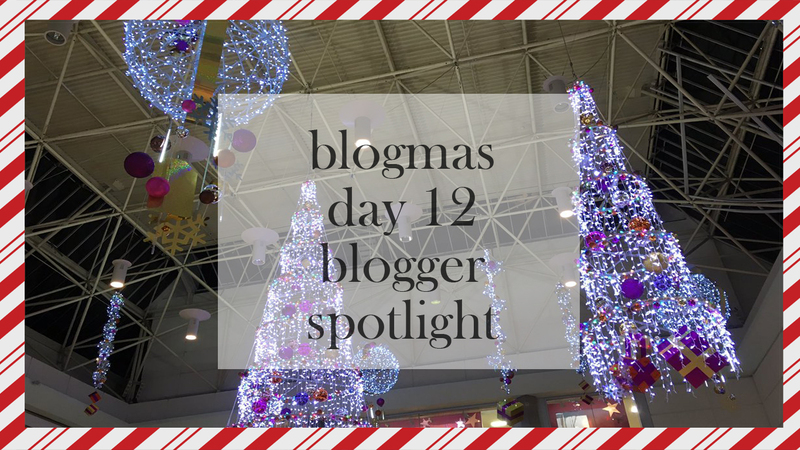 Welcome to Day 12 of Blogmas. Can I just say, how in the hell is it 13 days until Christmas? It still feels like November to me! The time is going by so fast and before we know it, 2017 will be at our doors ready to throw new challenges towards us. Today, I wanted to write about something which I know judging by the title, is common to do, but it's deserved. I want to show you guys the bloggers I follow and read, and to give them the spotlight and recognition. Note: I wish I could include everyone because you're all so lovely, but trying to include 400+ bloggers is going to be hard. I love you all, though! Claire is honestly one of the nicest people I've spoken to in the blogging community. She is very sweet, friendly and approachable and I just adore her. Her blog is lovely and I love the way she writes - it always keeps me engaged. Also, her blogmas is so entertaining and makes me feel so excited and festive - keep doing your thing, lovely! Shannon is one of my fellow blogger friends and I love her to bits. Her blog is to do with books and different book reviews, which I love. I like being able to see different types of books that I wouldn't normally pick up, and her reviews actually make me want to read more, as well as read the books she's done reviews on. Besides Claire, Shannon has actually made me feel so welcome in the blogging community and I love them for that. I literally started talking to Dalal yesterday, and her blog is beautiful. Her photos are taken so well and her posts keep me hooked. She's really lovely, a great blogger and it's a blog that I constantly go back again and again to read. Shoutout to Stacey for having the theme I used to have! Again, I've only stumbled across her blog recently but literally... I feel like I'm addicted. It's such a simplistic style to the actual blog itself, and her content is making me come back more and more. She's definitely a stand-out beauty blogger, I must admit! As another mental health blogger, Hannah is such a sweetie. She posts about what she's truly passionate about, and what she believes in and I admire that. Hannah's a really lovely person to talk to if you guys get the chance to, and I really hope she continues fighting for what she knows is right and what's fair. Literally, what can I say about Elly? Definitely one of the loveliest people I've spoke to since becoming a blogger this year. To me, her actual blog is aesthetic perfect and has a warm vibe to it, which actually makes me want to revamp my blog so badly. She does a variety of different posts and I love each and every one of them. If her blog was a book, it would be a surreal page turner. Shannon's blog is so pretty to look at! I love her blog photos as well, they're really nice to look at and make me envious as my photos look pretty dreadful, not going to lie. She's a lovely person to talk to, and shoutout to her for having a semi-colon tattoo as well (but all your tattoos give me tattoo heart eyes constantly, and make me wants more but that's not a bad thing!). As a blogger, her posts keep me engaged and wanting to come back and see more and that's what I intend on doing. I think I might make this a monthly thing, I'm not sure. Let me know by commenting or by Twitter if you'd like to see this again! Have a day day/night and keep enjoying yourself this month. 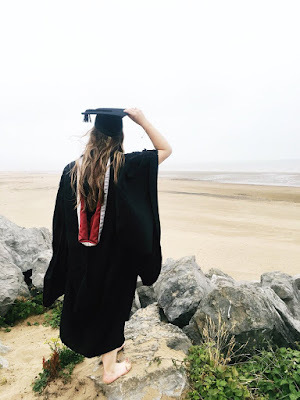 Who are your blogger heros this year? Who do you think deserves some recognition? Let me know!